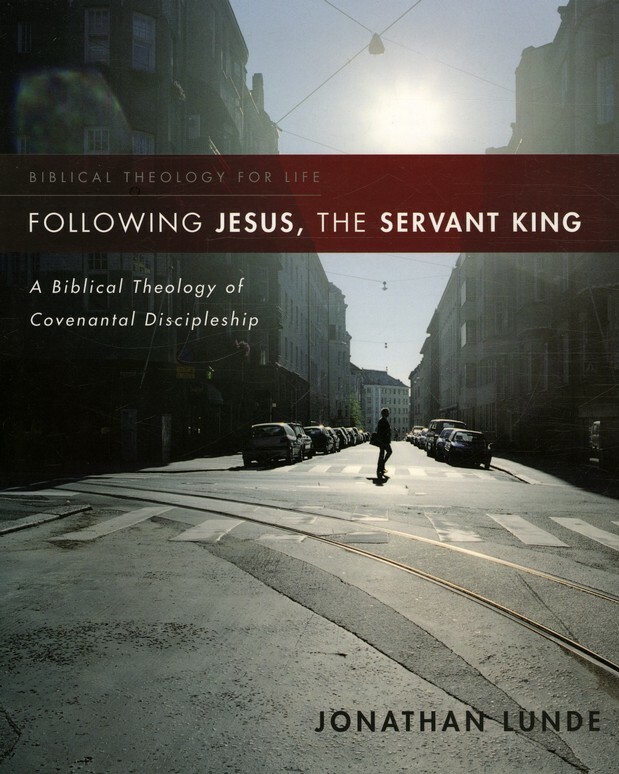 I’m giving away my copy of Jonathan Lunde’s Following Jesus, the Servant King. Check out the product page here. Read my review here. The contest starts today and will end at midnight (Central time) on 5/13/11. I only have one copy of this book, so there will be only one winner chosen at random. I will post the winner after he/she has been notified. I will personally be shipping the book directly to the winner, so I have to restrict entries to the 48 mainland states of the U.S.
To enter, simply reply to this post. What does it mean to follow Jesus? This contest is over. The winner will be announced soon. The rich young ruler asked Jesus how he could find eternal life. Jesus told him to obey the 10 commandments. The guy said that he already did. In the gospel of Luke, we are told that Jesus told the guy that he still lacked one thing. He had to sell his possessions, give the money to the poor and then follow Jesus. In Matthew we are told that the guy felt that he still lacked something. Jesus said to him, “If you want to be perfect, sell your possessions, give the money to the poor and come follow me”. DO WE NEED TO FOLLOW JESUS TO BE SAVED? 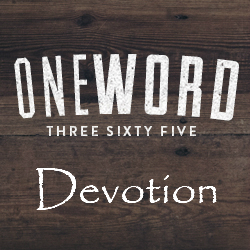 Because if we do, it becomes clear from Jesus’ words that we are to be without worldy wealth. We have to give up everything to follow him. We have to count the cost because the cost is high. In the gospel of John, chapter 6, Jesus tells his disciples about the cost. On hearing of the cost some of them stopped following him. Jesus asked the 12 if they too wanted to leave him and this is Simon Peter’s response,“Lord, to whom shall we go? You have the words of eternal life. We believe and know that you are the Holy One of God.”For Simon Peter there was no where else to be. Eternal life could be found only in following Jesus. Therefore it is my belief that I too must follow Jesus in the same manner that he called the rich young man. I have to be without worldly wealth. I must not desire the things of this world. If I cannot do this then my salvation is shaky at best. I do not judge others who say they are saved and claim they have put their faith in Jesus, and yet have much wealth and live somewhat worldly lives. I know how I must live if I am to follow Jesus and I am determined to see it through.